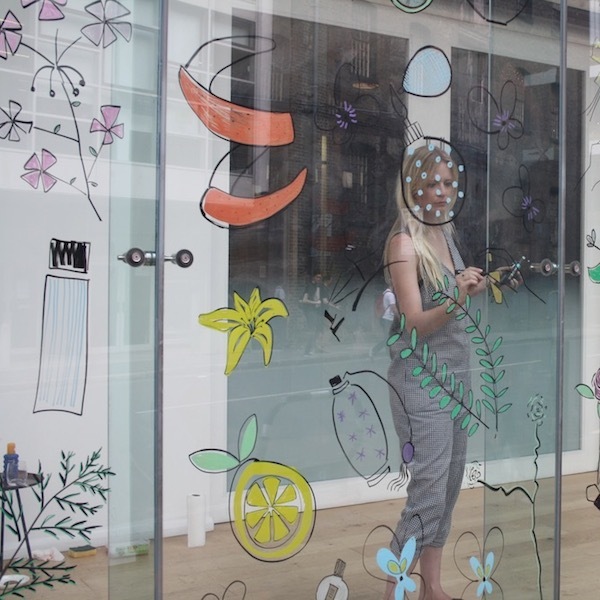 Emma Rios draws live for a Barnardo's & Aldi Christmas bauble collaboration. Our noisiest Storytime Sunday yet, with David Litchfield! 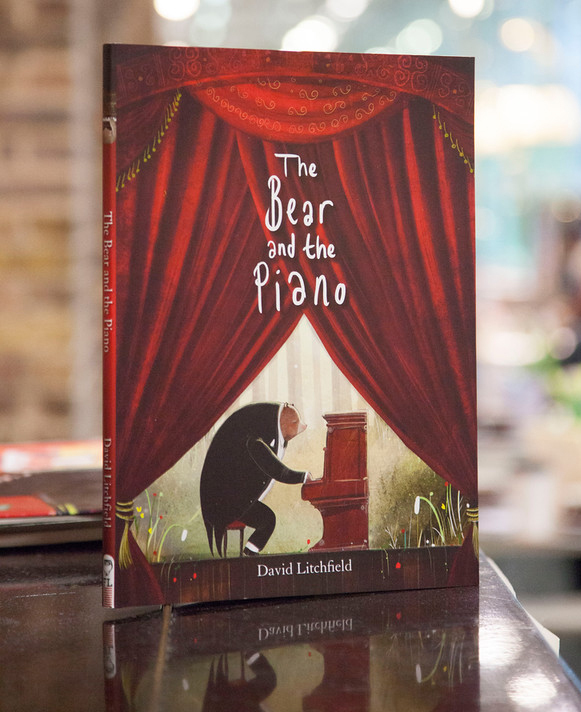 On Sunday 18th October we had a super noisy, bear themed Storytime Sunday hosted by the fabulous David Litchfield, who’s recently celebrated the release of his beautiful, debut author-illustrated book, The Bear and The Piano (Frances Lincoln).